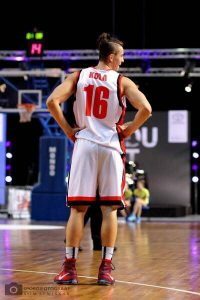 After graduating from FNU, Aldor’s pursuit of a professional basketball career led him to China, where he played half a season. He averaged 15.3 points, 5.6 rebounds and 2.3 assists for the season. 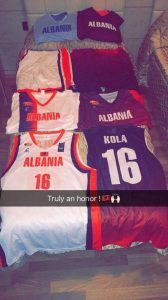 Then it was back to his native Albania to represent the country’s national team in the EuroBasketball Tournament. 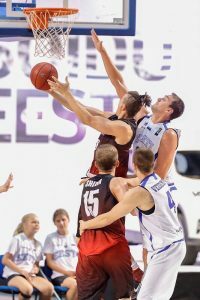 Currently, Aldor is playing professionally in Ontario, Canada. Simply put, Mr. Kola has racked up quite a few frequent flyer miles.